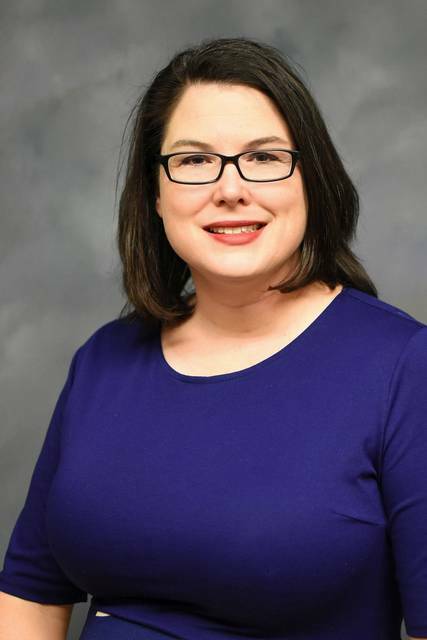 BLUFFTON — Assistant Spanish professor Emily Buckell will present “Cuba — Cuban, Caribbean or Latin?” at 4 p.m. Friday, March 29, in Centennial Hall’s Stutzman Lecture Hall, Bluffton University. Buckell will share information from her trip to Cuba in July 2018 and compare her observations to those of the Caribbean and Latin American culture. This entry was tagged 032919. Bookmark the permalink.